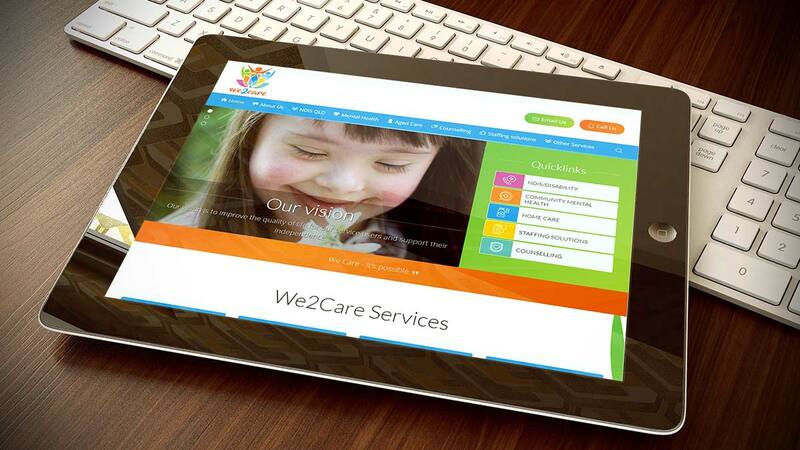 We2Care is a newly established social work office specialising in providing a wide range of care services. We2Care management has several years of hands on experience in disability, aged care, health and social work sectors from countries such as Sweden, Germany, England and Australia. Our uniqueness is embedded in We2Care’s respect for the participant’s choice and involvement. Our strength as social work company lays in our professions strong role in assessment, planning and case management in all areas of service provision. We2Care social workers offer a unique contribution towards your care by providing appropriate and targeted services that meets all your needs. We work with children, adults, families, carers and groups. This is why we are different.